J.M. Lavallee: Happy New Year! Some time has passed since I've posted. Life has been busy and sweet. I watch my boys grow from day to day as I attempt to maintain some schedule that is a mix of family, work, writing, and reading. The time flies and things come to pass. Though I wish it so, I've not time to report them all. I'm anxious about a few things. 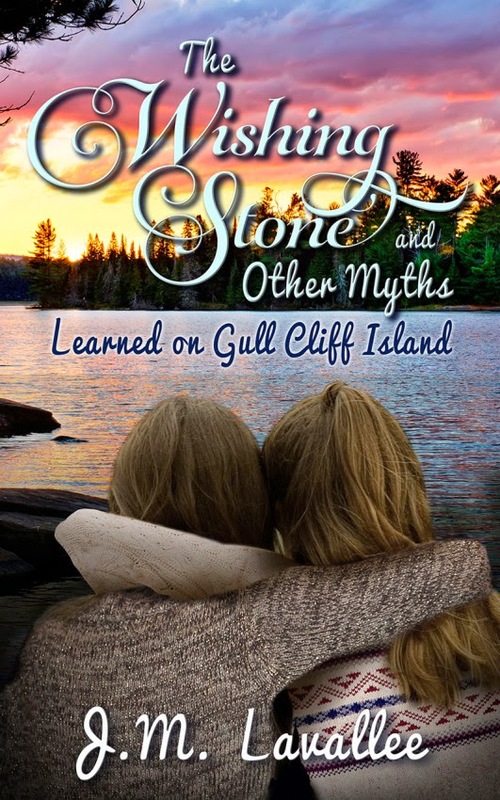 Back in October I submitted new works to different publishers; two children's picture books, an activity book, a novel. 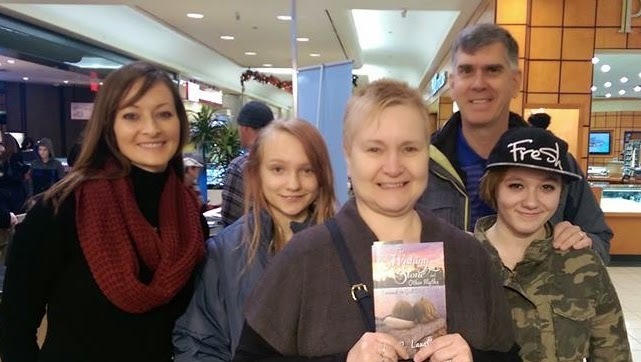 I've also submitted to CBC's short story contest... I'll be receiving news soon, so of course have been checking my email and mailbox too frequently. Funny what waiting can do to you. 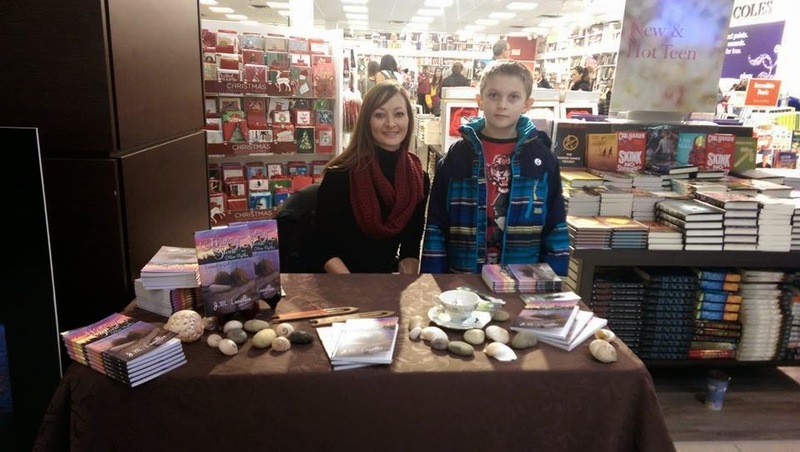 I enjoyed a successful book signing at Grande Prairie Coles back in November. It was nerve- wracking but enjoyable, and an experience I'll not soon forget. Come Spring I should be planning more book signings near the Edmonton area... I promise to keep you better posted! And let's not forget... 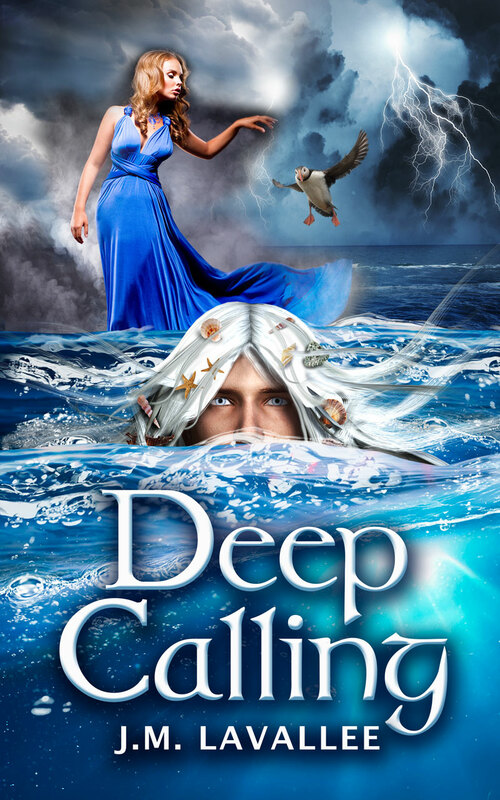 Deep Calling is Coming Soon!